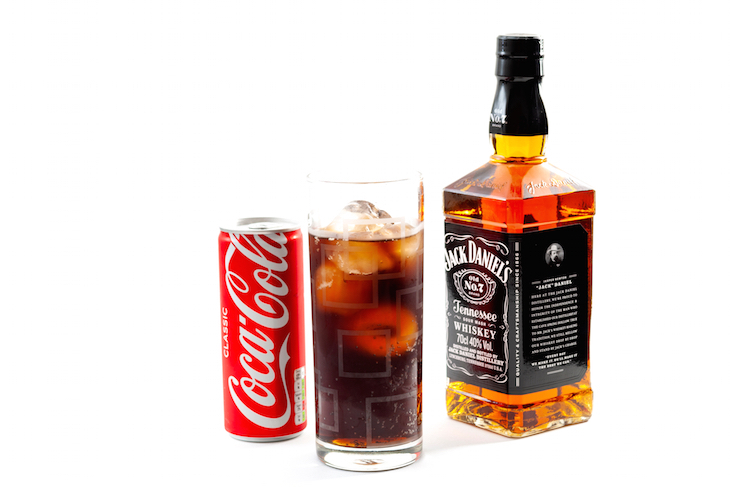 Get your hands on a free Jack Daniel's and Coke next week, to celebrate the birthday of the brand's eponymous founder. Jack himself died in 1911, but commuters will be familiar with his life story through the many, many posters on Northern line tube platforms, including the fact that his real birthday was unknown — so he took the whole of September to celebrate. 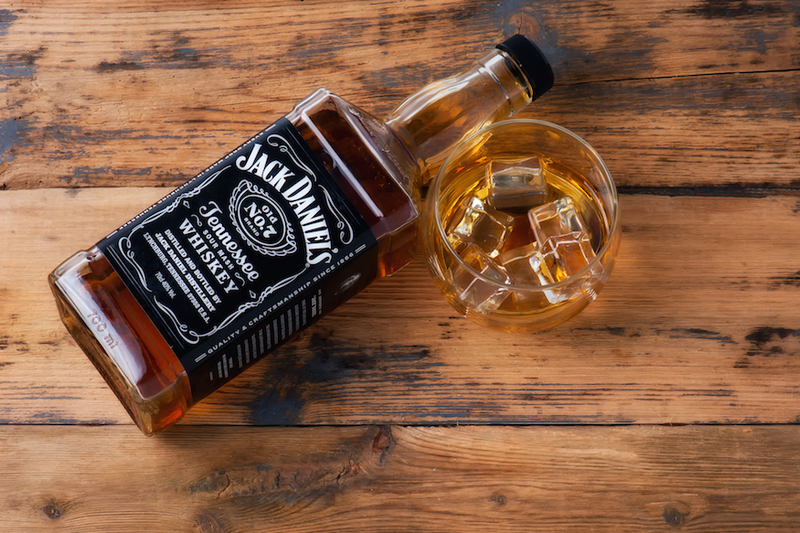 The free Jack & Coke will be served on tap, the first time the mix has been served this way in the UK, and will be available from the Jack Daniel's van which is pitching up in two locations. One drink, consisting of a 25ml serve of Jack Daniel’s Tennessee Whiskey and 100ml Coca-Cola, will be available per person (over the age of 18, obvs). The Jack Daniel's van will be at Cowcross Street (Farringdon, EC1M 6DQ) on Thursday 13 September, 4.30pm- 8pm, and at Steward Street (Shoreditch,E1 6FQ) on Friday 14 September, 4.30pm-8pm.